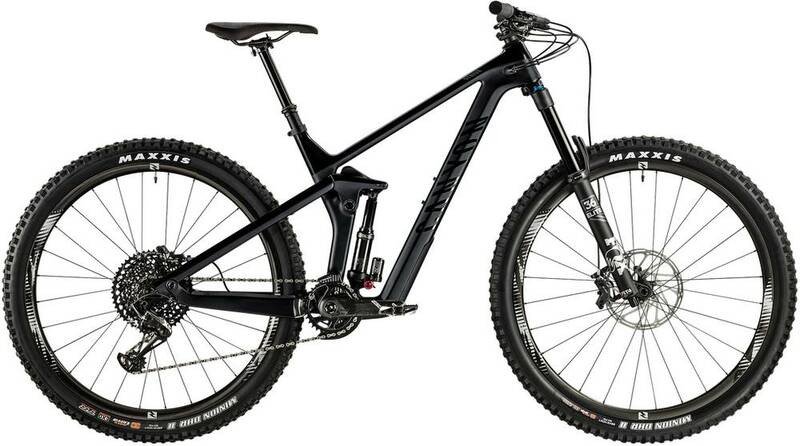 Canyon’s 2019 Strive CF 8.0 is a high-end component level carbon frame enduro bike. Fox Float 36 Performance Elite, 160mm travel, 15*110 axle, 29"
The 2019 Strive CF 8.0 is easier to ride up hills than similar bikes. Similar bikes won‘t keep up with the 2019 Strive CF 8.0 while riding downhill or sprinting.